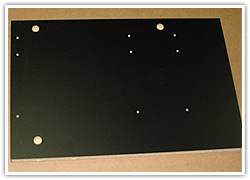 You can trust OFC to accurately design and fabricate custom parts and components for your order. 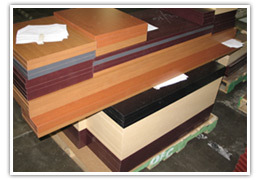 We’ll be glad to work with your design, or you can send us your ideas and requirements and we’ll use our creativity and years of experience to work with you to develop a satisfactory, low-cost solution. 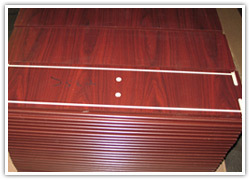 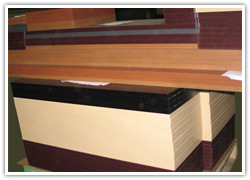 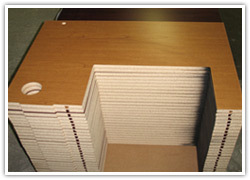 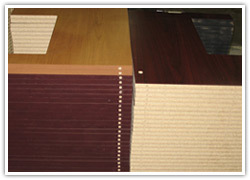 We are a low volume, high mix manufacturer, and welcome your specifications, whether using laminate, melamine or veneer.